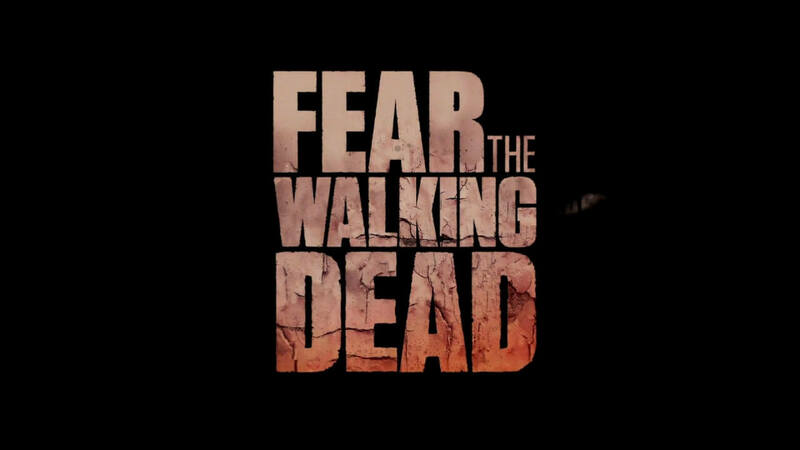 After a couple of weeks hiatus from the AMC show lineup, Fear the Walking Dead returned on September 13 with the eerily named title “The Dog.” Our protagonists opened up where episode two left off, inside of the barber shop. The group consisting of Travis, Chris, and the three members of the Salazar family held out as long as possible with riots taking place outside but had to make a move when the walls began to heat up. The following sequence built tension as the group quickly made their way through the riots towards Travis’s truck. Unfortunately along the way, a structure fell on top of the mother Salazar, crushing her leg. The group managed to find their way to the somehow untouched truck and started the drive back home with the Salazar family in tow. Back at the home base, we find the Clark family playing a friendly game of monopoly, somehow not thinking about all of the carnage that has gone around around them. For some strange reason, Madison continues to refuse to tell Alycia about some of the happenings that she has witnessed. Upon hearing a dog bark right outside of the door, Nick lets the little pup inside and finds a man standing outside. The family works their way to the neighbor’s house to find a shotgun, and in a cruel twist of fate, Travis and his group arrive back at the original house. Navigating a strange backyard maze back home, the group finds the man chowing the poor little doggy causing the barber to take the man out. Throughout the entire sequence, the family goes through great pains to not kill a female neighbor who has been stricken by the disease. The barber tells his wife that “good people are the first to die.” Packing their truck and leaving the Salazar family behind, the neighbor’s husband returns home to find her wife still in her zombie state. As he goes to hug her and she prepares for a bite, the military shows up and kills the lady. Travis feels a new comfort with the military stationed at his house. -At this point, Travis’s doubt about the disease is growing tiresome. It’s understandable in the early going that he’s dumbfounded regarding the condition of the zombies. By this point after seeing what you have seen so far, you should have a better idea. -How in the holy hell was their truck not damaged during the riots? -I don’t know about you, but it would be pretty tough to play a functional game of monopoly with the goings-on outside. -Why does the barber understand that “good people are the first to die?” Are things that rough in the barber industry? He has a bit of the same “predictor of doom” that the nerdy kid in the first two episodes has. -Knocks aside, the tension had an excellent build-up throughout the entire show. The streets of LA really ooze chaos with the riots. I enjoy seeing both families come together with various ideologies.